Writer, photographer, layabout, Scottish cultural activist in exile in Australia (I might be a Scot but I'm not stupid when it comes to my choice of weather). Scotland in the 21st Century and a reality far removed from bagpipes, whisky and the tartan clad heroes of yesteryear. 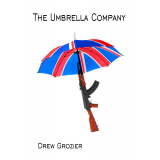 Tommy Campbell’s business The Umbrella Company is a front for his criminal empire. And its profits are to be used to build up a secret army to overthrow British rule in Scotland. Rob Campbell and Andra Campbell worshiped Tommy, their elder cousin, as children. They follow him as adults into an underground world of illegal drug distribution and people smuggling with its attendant horrors of corruption and murder. Two Scottish Police Special Branch sergeants, Billy McIntyre and Charlie MacDonnell, are looking into the disappearance of two policewomen on duty in the wild Scottish Highlands. Their investigations in Scotland and Australia bring them closer and closer to uncovering The Umbrella Company’s criminal activities. 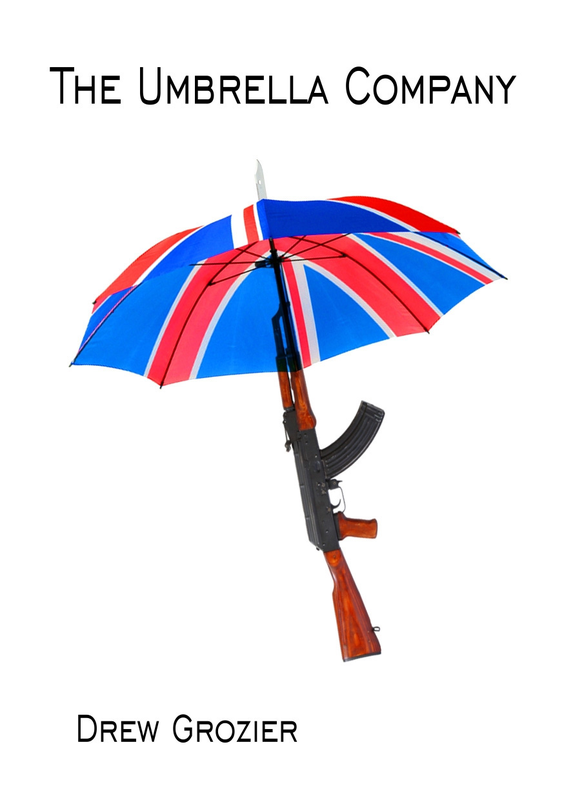 Tommy Campbell’s ambition to lead the fight for an independent Scotland fades with his growing love of the money and power that the Umbrella Company brings him. Rob Campbell’s alcoholism leads him to Australia and a soul mate. Andra Campbell is sent to the Golden Triangle in search of a stable drug supply for The Umbrella Company’s Australian operation. Here his marriage to the gentle Aun,daughter of a Thai drug lord, leads him to question his role as the Company’s assassin. But it is the Campbell women, wives, daughters and sweethearts led by Rob’s sister Sandy Campbell who insist that the original aims of The Umbrella Company be followed through. They unleash a conflict in Scotland that matches anything in its bloody past. A story of love and betrayal of love. And most dangerous of all – the obsessive love of one’s country.